When you launch your book, your friends, colleagues, fans, and followers will be excited to help you in sharing your book with the world. If they are social media savvy, they may have ideas about how to help you promote their book. Or, they may be social media savvy, have the desire to help, and be strapped for time and creative energy to deliver on their good intentions. If they are not social media savvy, they may be uncertain or even nervous about figuring out the best way to help you promote your book. 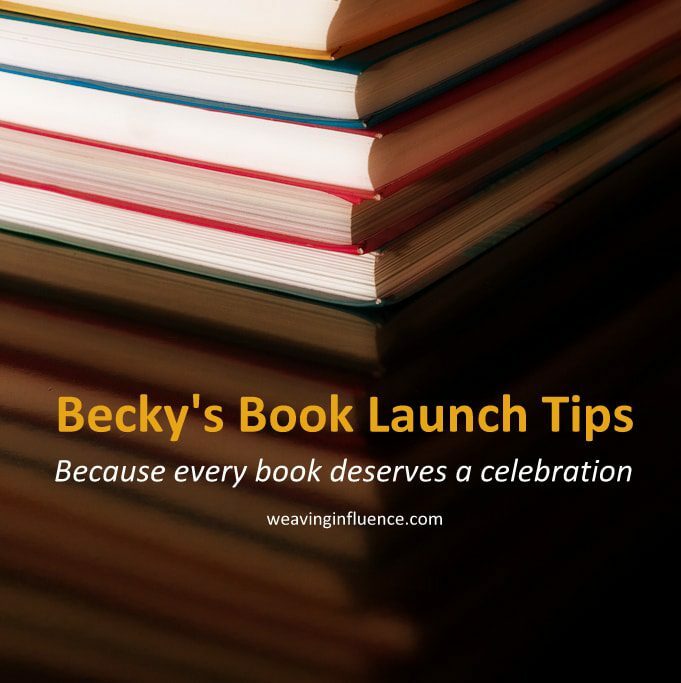 You can help both groups be more effective in supporting your book launch by making your requests for help clear and specific, providing ready-made content for them to share, and reminding them about the best time to share your book. Make your requests clear and specific. Do you want people to tweet to your website? Do you want people to tweet your Amazon sales link? Would you like friends to buy the book? Would you like them to email their lists on your behalf? Whatever you’d like, ask for it directly. Provide ready-made content. Take your request one step farther by providing content for your contacts to share. Write tweets so people can copy them. Write copy for their email blast. Give them ideas about blog posts they could write. You can gather all the ready-made content on a website landing page. The creation of a landing page of ready-made content (we call it a resource page) is a key tactic in every book launch my team executes. Here is the resource page for this week’s relaunch of The Secret of Teams. Do an experiment? Hop over to the page and choose one or two ways to share the book. Time yourself and let me know how long it takes you. My guess is that within just a few minutes, you can share the book, using the resources, in a minute or two, depending on your skill in using social media. Make it easy for your friends! They will be glad to help and will appreciate that you’ve made it so easy for them. Include a link to your resource page in all your communication with people as you ask them to help promote your book. Remind people about the best days to share your book. If you are planning a launch week celebration (and I highly recommend it), I suggest that you remind people of the date often. Though your launch date may be seared in your memory, busy people might easily forget the date. So, as you write your requests for help, include reminders to your important dates. You can also include the dates on your resource page. Tell me something! How do you make it easy for people to share your book? What suggestions can you add to my list? Did you try the experiment of sharing from Mark’s resource page? How long did it take you to share?